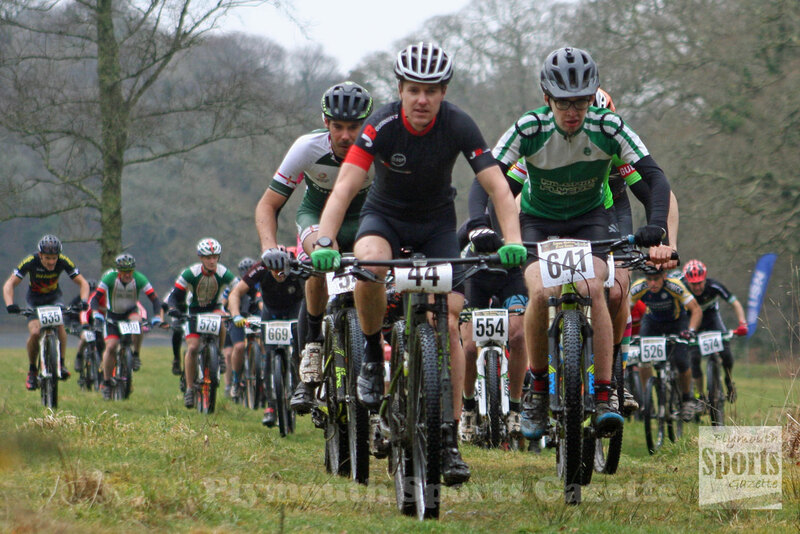 ROCKIN’ Bikes’ Richard Long claimed second place in the expert men’s race at Round Two of the Soggy Bottom Series at Newnham Park on Sunday. Long separated Guernsey riders James Roe and Andrew Colver, who had travelled over to Devon as preparation for the forthcoming Commonwealth Games. Roe, who is about to compete at his second Commonwealth Games, finished well ahead of the field in 1:30.51, with Long and Colver enjoying a good battle for second. Long, who had finished third at the last series race, took second in 1:36.43, which was five seconds ahead of Colver. Another Guersey rider Mike Serafin, who, like Roe and Colver, will compete at the Gold Coast in April, was pushing for honours early on but had to pull out after the second lap. Meanwhile, Pilgrim Flyers took victory in both the youth and juvenile boys’ sections. 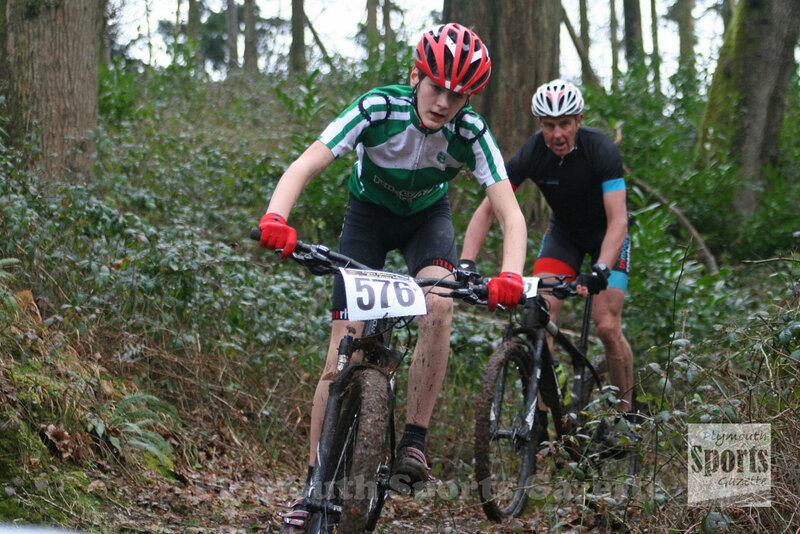 Alex Whitemore won the youth race ahead of Taw Velo’s Edward Armstrong. Jonathan Rockey triumphed in the juvenile boys’ competition, with Tavistock’s Leo White second and fellow Pilgrim Flyer James McDouall third. Tavistock’s Connie McLaughlin took the honours in the youth girls’ event, while Abergavenny’s Madeleine Osborn won the juvenile girls’ race, ahead of Taw’s Ellen Garnsworthy. 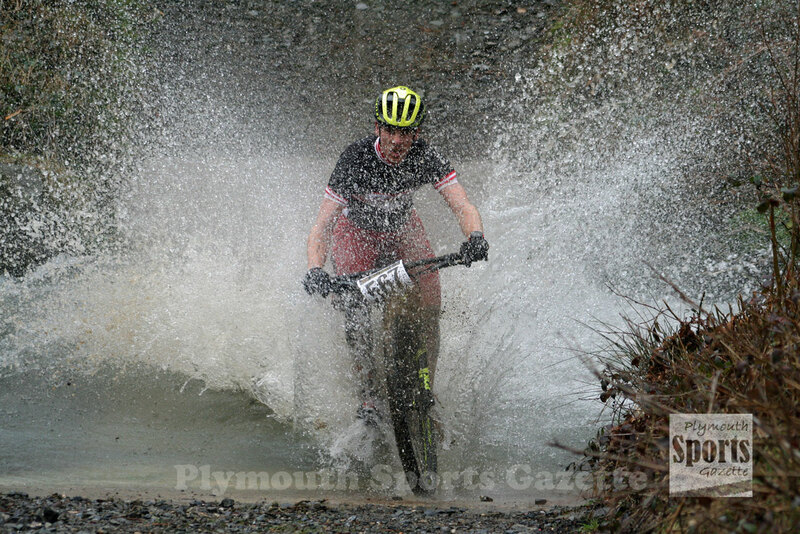 Pete Dawe, of Southfork Racing, was first in the vet men’s category, with James Bovey second, while Nick Welsh won the grand vet title ahead of Anthony Jenning. Minehead’s Alicia Hockin was first sport women, while Kim Long won the women’s grand vet race and Evie Lane the fun women’s race. Tony Perkins was the fun men’s winner. In the junior races, Pilgrim Flyers’ Molly Lane and Grace Ward claimed first and second in the under-12 girls’ event, while Taw Velo’s Max Standen was under-12 boys’ winner, ahead of team-mate Louis Garnsworthy and Tavistock’s Ewan Dix. Lara Dix was under-10 girls’ winner, with Toby Murphy taking victory in the same age group for boys. Ruben Byrne and Lottie Eynon were the under-eight winners.